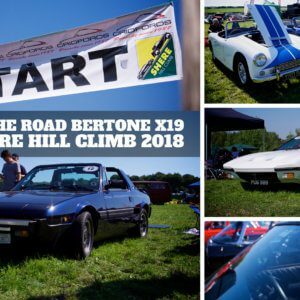 Tomorrow Take to the Road’s Bertone x19 Gran Finale will be taking part in the Shere Hill Climb. This is my first time taking the little wedge to a hill climb event and I can’t wait! Shere Hill Climb takes place on Sunday 2nd September on Staple Lane, just off the A246 near Guildford. It is one of the UKs fastest growing hill climb events and last year I was given press access for the first time (see the Shere Hill Climb 2017 Highlights here). I was blown away by the selection of cars taking part. There was everything from modern cars to classic and vintage cars. There really was something for everyone. And the great thing is the event is all for a good cause. So far Shere Hill Climb has distributed over £50,000 to local causes which is an impressive sum. 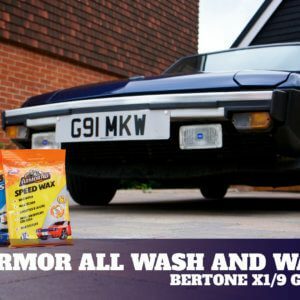 Over the past few weeks I’ve been slowly getting the Bertone x19 ready for the event. 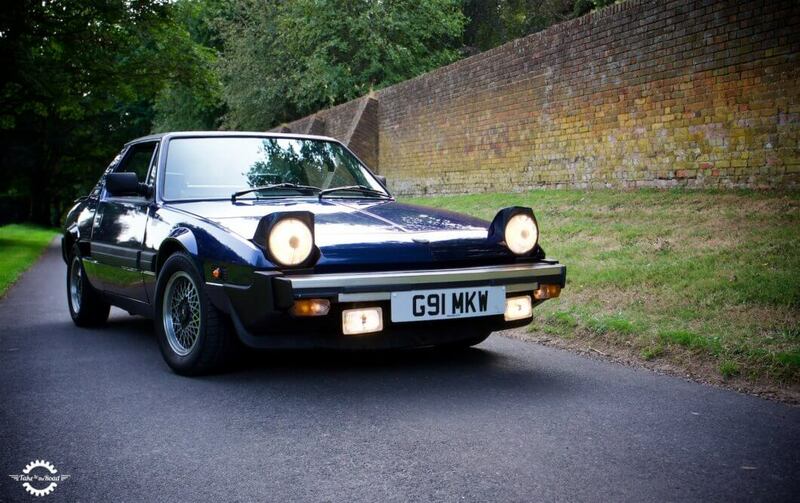 Which mainly meant making sure it got through its MOT, which it did thankfully a few weeks ago with no dramas. The rest of the prep has mainly been focused on cleaning the car and giving it a few good runs to make sure all is in order. Tickets for Shere Hill Climb can be bought on the day (Adults – £15 / Child £7 / Under 5 are free). More details can be found on the Shere Hill Climb website. If you do pop along to the event swing by and say hello. The little wedge can be found in Paddock 12 in the Eau Rouge row. Tomorrow is going to be huge amounts of fun!